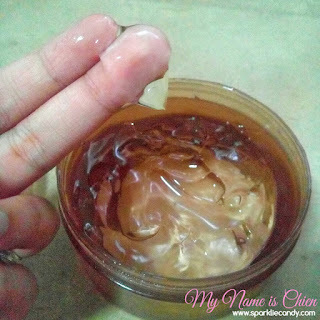 The first snail gel cream I tried was from Mizon. That is way way back before.I have loved the effect on me because it minimizes pores but somehow my fave seller stopped selling it. Why does all girls go gaga (gaga means crazy) with Snail infused products? Snail mucin is known to be an anti aging ingredient which is proven to be effective by people in the old times. 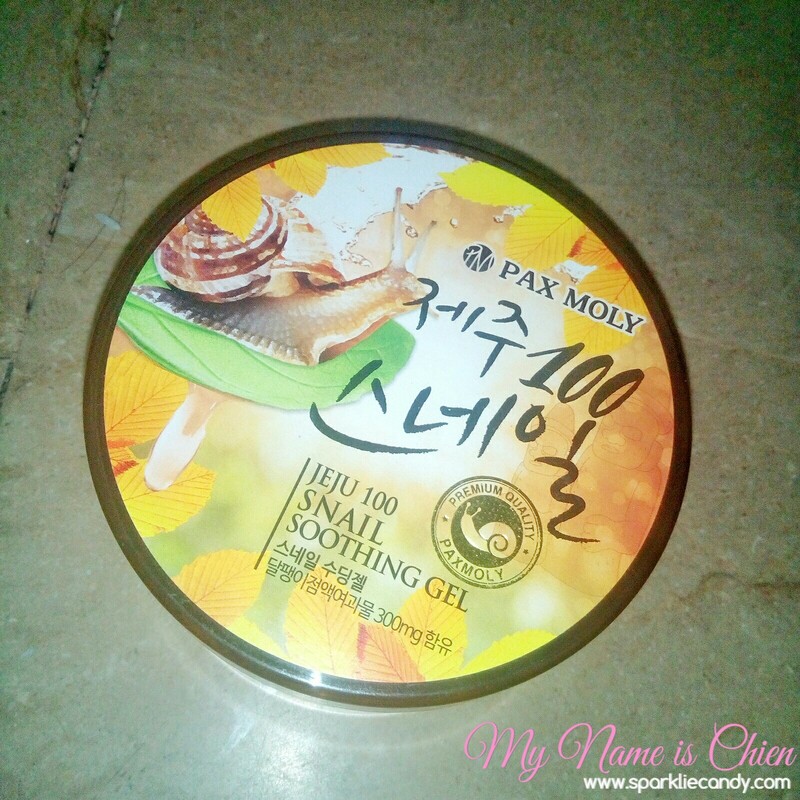 Then there comes Pax Moly Jeju 100% Snail Soothing Gel. Formulated with natural originated extracts our snail gel's mild texture provides hydration & nourish to the skin. Snail mucus contains mucin, alantoin, collagen, elastin and it helps to make skin healthy. 👉🏼Snail 🐌 emits mucin to protect their body and is good for human skin. 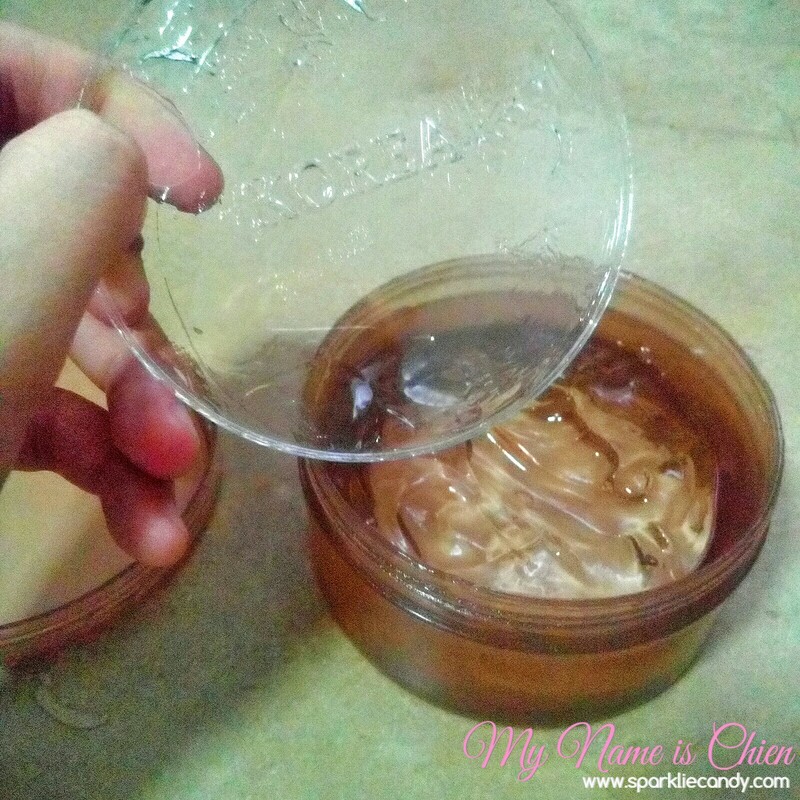 Snail mucus contains MUCIN, ALANTOIN, COLLAGEN, ELASTIN and it helps to make skin healthy. •This miraculous moisturizer helps support nourishing, brighten a tired complexion, and protect skin against environmental aggressors. •It renews the appearance of skin's surface, revealing an incredibly smooth, uniform texture, while keeping skin hydrated all day long! ✔️BEST IDEAL FOR CLEARING PORES to refine the complexion! ✔️Ideal to use for whole body including face, arms, legs, and hair. •Snail Soothing Gel 100 instantly absorbed into skin to leave it supple, vitality and hydration without any greasy residue. •Can be use by blending with other cosmetics like lotion to boost up hydration effect on skin! This is in a plastic tub similar to the Aloe vera variant. Again its sturdy and big for the price I paid for. I am really excited to try this out. It has a sweet fresh scent which I like. When applied you will feel refreshed but might be a little bit sticky until the gel is absorbed. I use the Pax Moly Snail gel on my face and body as moisturizer. It does result to a glassy look especially if you pile it on and your face gets even hydrated. Yes I interchangeably use Aloe Vera Gel and this one. I am happy that Pax Moly Jeju 100% Snail Soothing Gel did not disappoint with its skin benefits. Once again this product is proven to be effective. I wanna try the Tomato Soothing Gel. I want to know how to apply this.